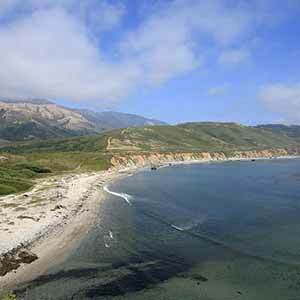 Located on the site of a dairy ranch, Molera State Park is the largest park in Big Sur. 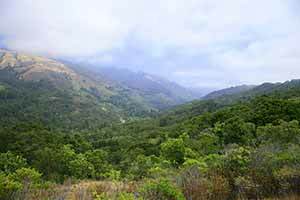 The ridge that defines the western side of the Big Sur Valley begins to rise from the coastal plain within the park. 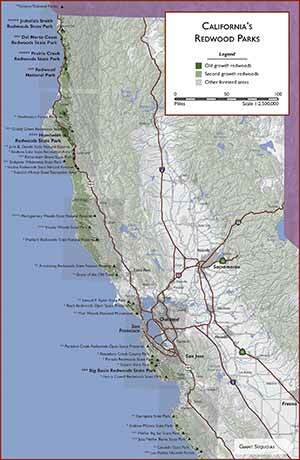 West of the ridge are chaparral-covered coastal hills; east are the woods and grasslands of the Big Sur Valley. 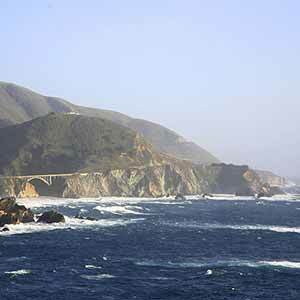 Most of the trails in this park don’t have the wildness and rugged mountain character that typifies Big Sur, with the notable exception of the East Molera Trail, a steep hill climb that’s very typical of Big Sur. 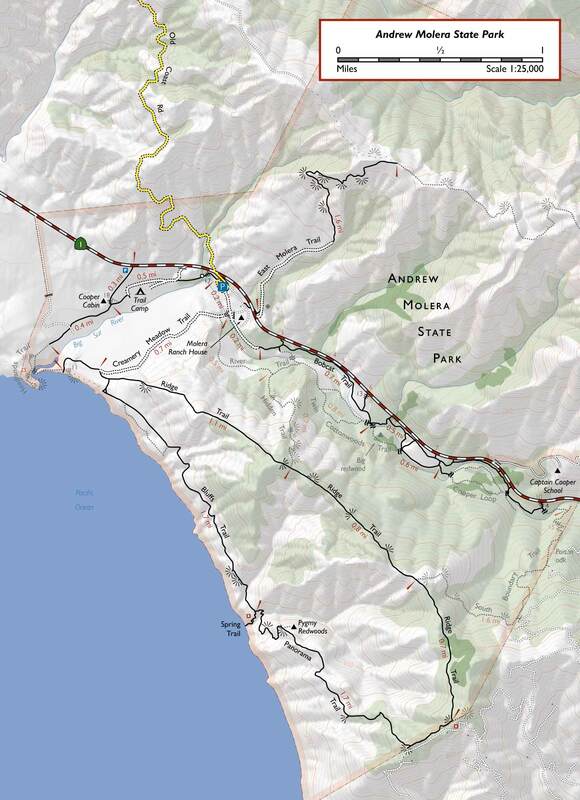 Molera isn’t really a redwood park, since it only has a few tiny, scattered groves of redwoods (shown in dark green on the map above), and the groves aren’t as scenic as the redwoods in other Big Sur parks. 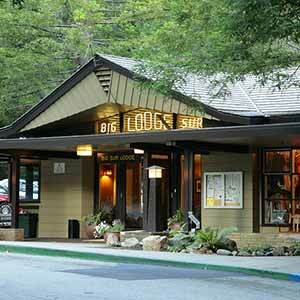 However, if you drive south on Highway One, just as you’re entering the Big Sur Valley you’ll see a few conspicuous groves of redwoods, the first really noticable redwoods in the area and a sure sign that you’ve entered the heart of the Big Sur region. 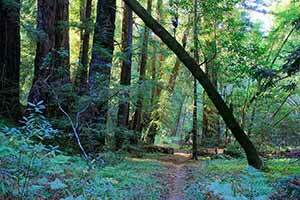 These redwoods, and a few other groves like them, are part of Andrew Molera State Park. Two beaches, reached by easy walks of at least a mile, are the park’s most popular destinations. 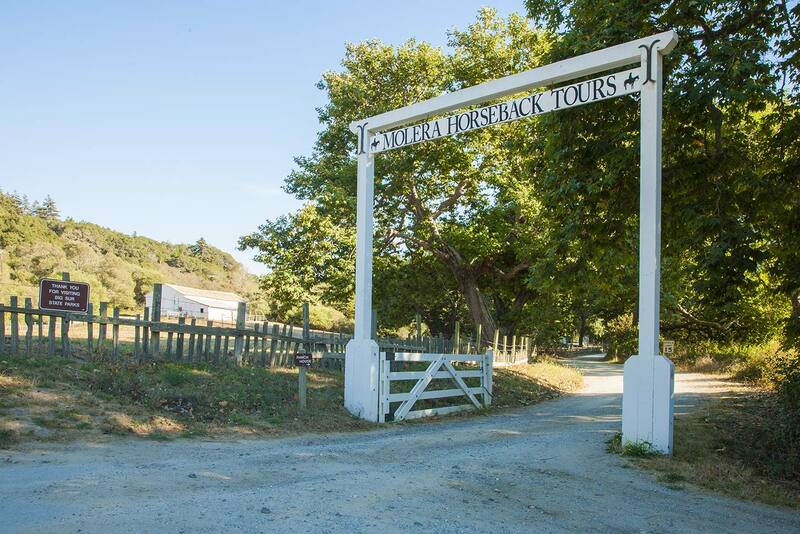 Horseback tours are also offered and some of the trails, particularly the Bobcat and Creamery Meadow Trails, are heavily strewn with horse manure. Molera has the most poison oak of any Big Sur park. The plant grows in tall, dense bushes that in places have been cut into vertical walls that border the trails. Many trails, particularly the Hidden, South Boundary, and Panorama Trails, can get completely overgrown with poison oak. Small poison oak plants are often hidden in the chaparral by the side of the trail and may sprout in the middle of the trail. The trail crews come through about once a year and remove all traces of poison oak, which makes hiking a lot more pleasant. 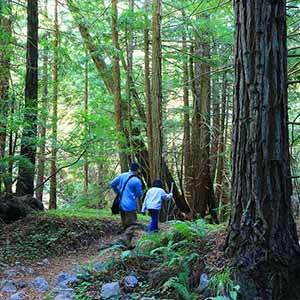 There are no old-growth redwood hikes in the park. 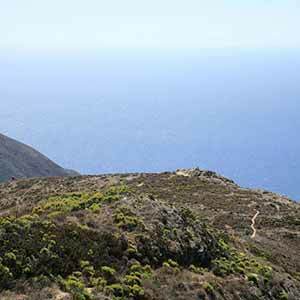 Molera’s most enjoyable hike, this loop climbs a ridge that offers outstanding views of the Big Sur Valley and the ocean, then drops through chaparral to the coastal bluffs and two small beaches. 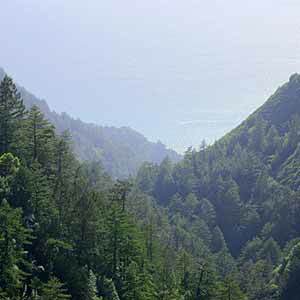 Every Big Sur park has to have at least one really steep hill climb, and the East Molera Trail is a quintessential example. 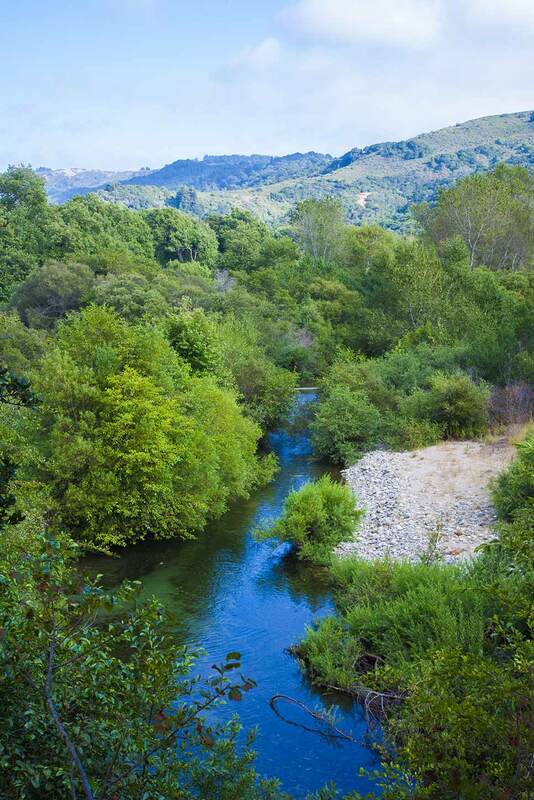 This hike along the valley floor involves fording the Big Sur River three times. 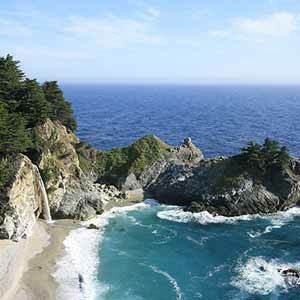 It’s one of the easiest hikes in the Big Sur area, but it lacks the scenic beauty of the more challenging hikes. 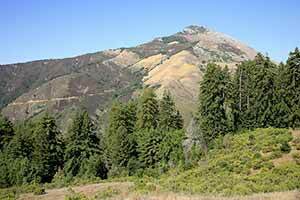 The Ventata Wild website has trail condition reports for the East Molera Trail and the Ridge/Panorama/Bluffs loop.